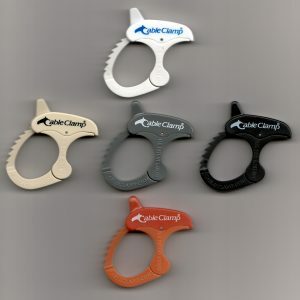 Small Cable Clamps® are great for up to 1” bundles. Medium Cable Clamps® are great for up to 2” bundles. 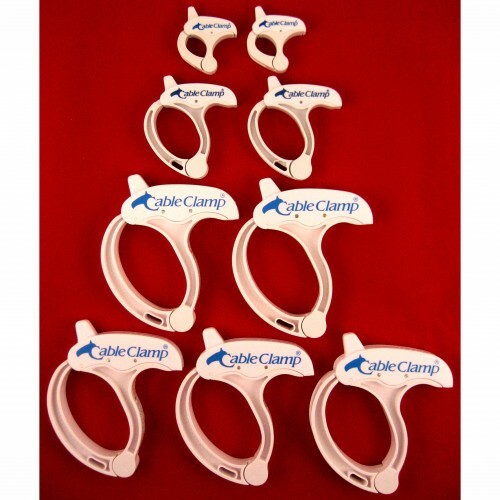 Large Cable Clamps® are great for up to 3” bundles. 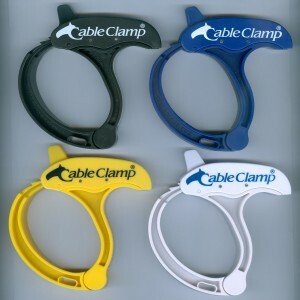 Tremendously useful in managing cords on appliances in the kitchen and bath, computer, laptop, home entertainment cables, power tools, and extension cords. 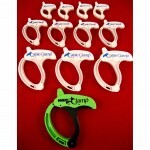 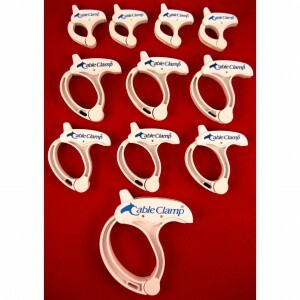 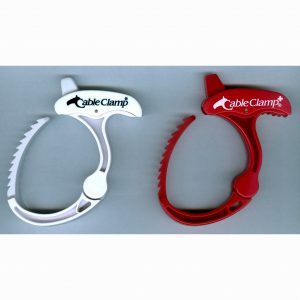 Pack includes 2 small, 2 medium, and 5 large Cable Clamps®.